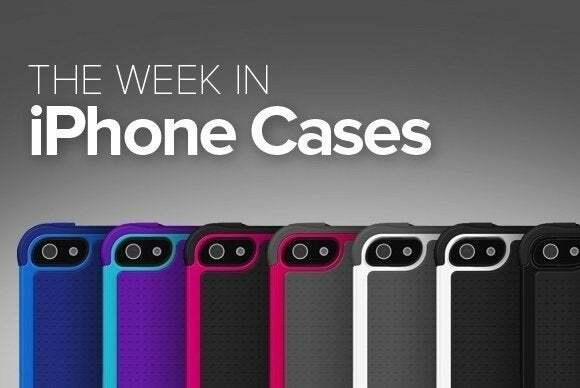 This week's roundup of new iPhone cases features patriotic themes and elegant leather solutions for your favorite handset. 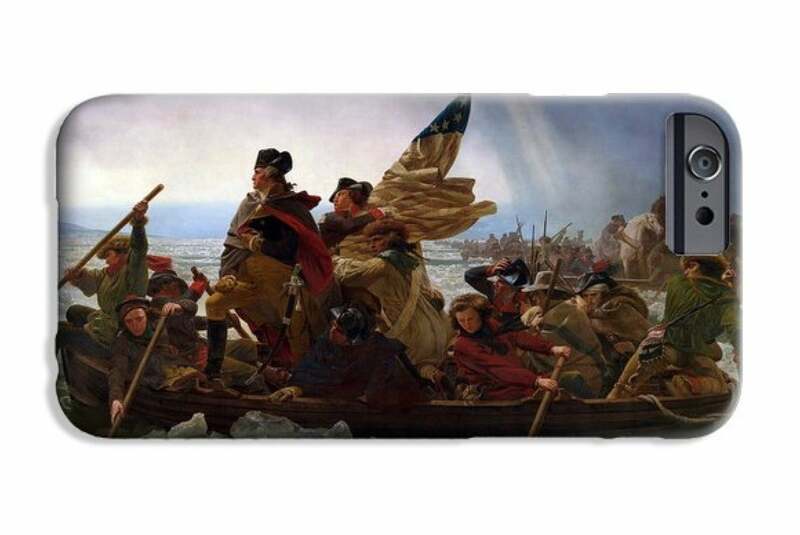 The Washington Crossing (all iPhone models; $40) immortalizes painter Emanuel Leutze’s Washington crossing the Delaware on a hardshell case. The Washington Crossing offers full access to all of your iPhone's buttons and ports, prevents accidental damage from drops and bumps, and comes with the option of either a landscape or portrait version of the painting. It's the perfect gift for your American history-obsessed friend. The Adidas (iPhone 6 and 6 Plus; $29) features an elegantly engraved Adidas logo in the back cover, includes precise cut-outs to access all ports and buttons, and comes in blue, fuchsia, pink, brown, black, or white—to match your kicks, of course. 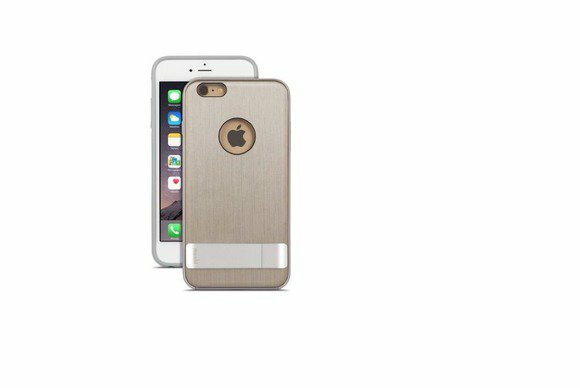 The Artisancover (iPhone 6 Plus, $30) features a notebook-inspired design that completely surrounds your iPhone in a lush protective cocoon. 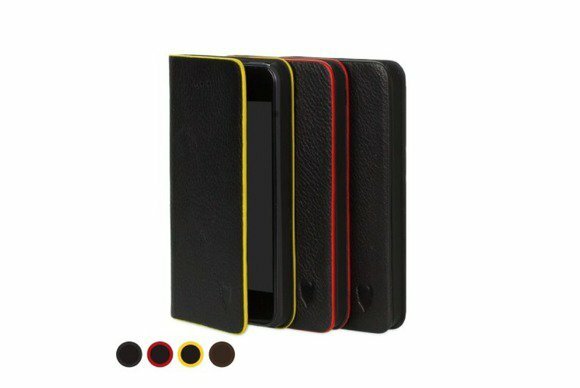 Available in black, black/yellow, or black/red, the case is made from full grain leather and sturdy polycarbonate, sports card slots to carry credit cards or cash, and doubles as a viewing stand in landscape orientation. The Kameleon (iPhone 5/5S, 6, and 6 Plus; $50 and up) provides protection from impact and scratches without adding significant bulk. Made of polycarbonate and TPU, the case doubles as a viewing stand in either portrait or landscape orientation, sports a raised bezel to prevent smudges to your screen, and comes in brushed titanium, black, or white. The Leather Wallet Case 80-degree (iPhone 6 and 6 Plus; $46 to $52) combines a sturdy case with the convenience of external pockets that hold your cash and credit cards. 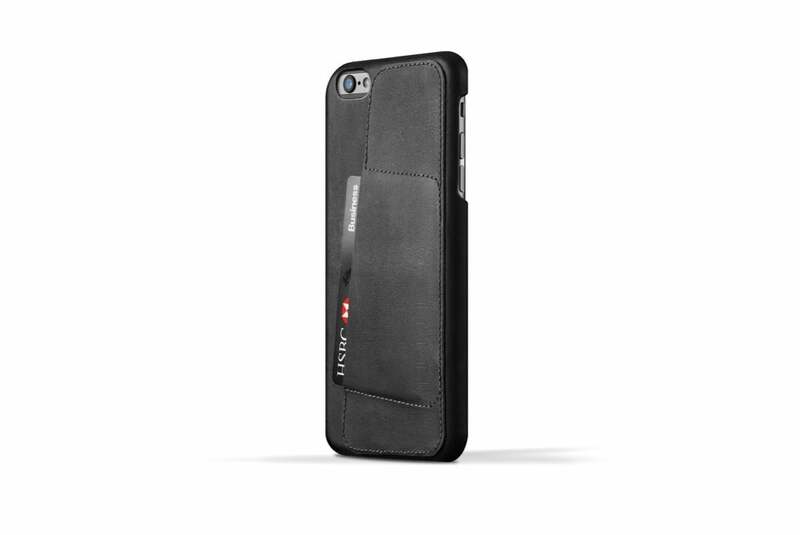 Made of vegetable-tanned leather, the fashionable case features a suede-lined interior for additional padding and comes in black or tan. 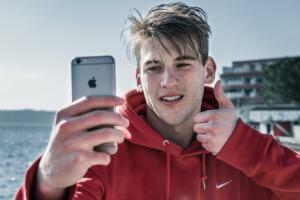 Listen up, fashion hounds. 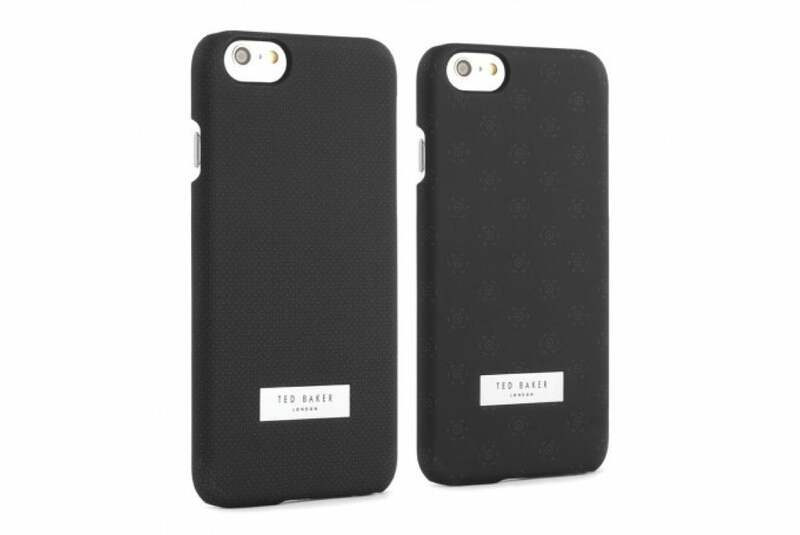 The Ted Baker (iPhone 6; $39) features an original Ted Baker branded design printed on a polycarbonate hardshell case. The case includes precise cut-outs for all ports and buttons, offers protection from drops and scratches, and is available in Hexwhizz (fancy word for navy blue) or Wookey Mini Geo (fancy word for black). 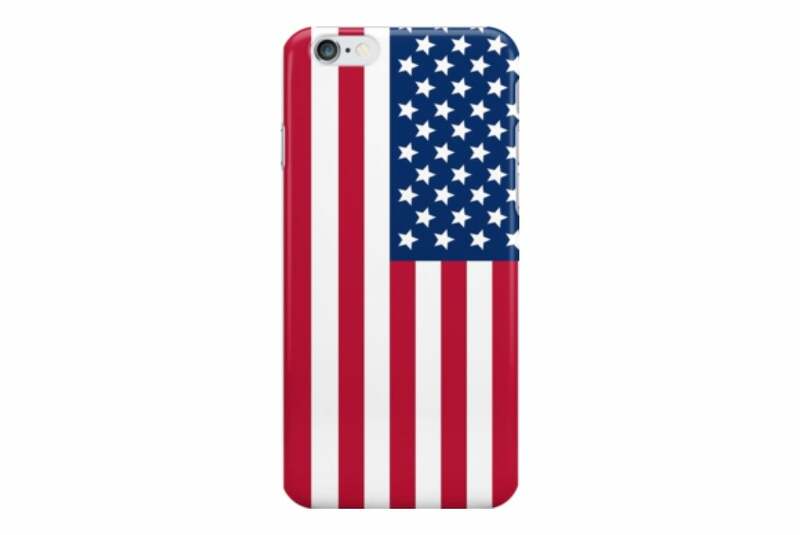 The American Flag (all iPhone models; $17 to $34) adorns your handset with a patriotic set of stars and stripes, while of course protecting it from accidental drops. 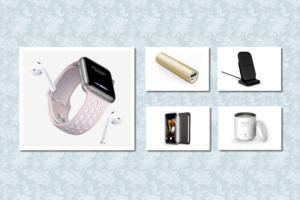 Made with durable, shatter-proof material, the case is available as snap-on for a slimmer fit, as a clip-on for more active use, or as a scratch-resistant vinyl skin for a minimalistic look. 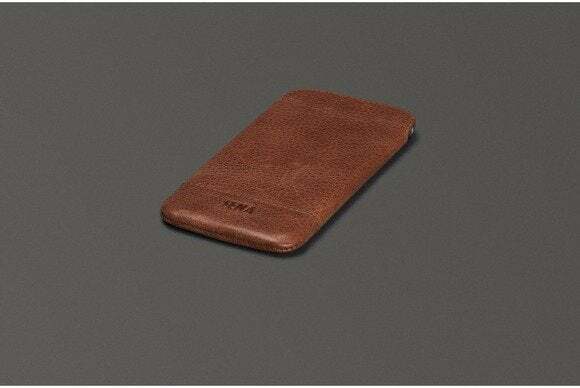 The Heritage UltraSlim (iPhone 6; $40) is a hand-crafted full-grain leather pouch that offers lightweight protection while you’re on the go. The pouch features a printed microsuede lining to prevent scratches or damage to your screen, comes in cognac, black or sage, and is designed to acquire a unique look as the leather naturally ages. The Odyssey (iPhone 6; $20) sports rubberized construction combined with a textured finish for an easier grip. 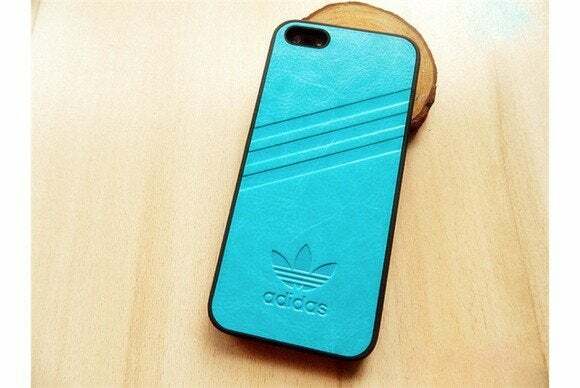 Easy to install and remove, the case includes pop-out integrated protectors for your iPhone’s ports, features a lightweight polycarbonate frame that offers protection where it’s most needed, and comes in black or pink.